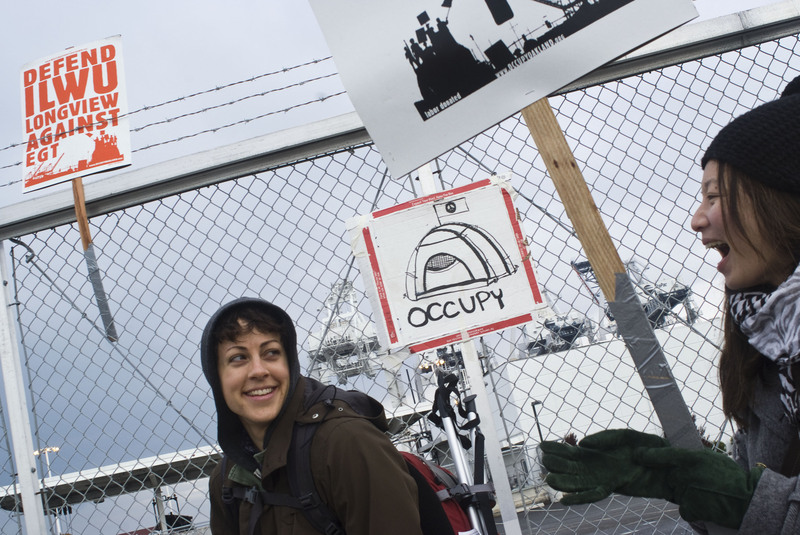 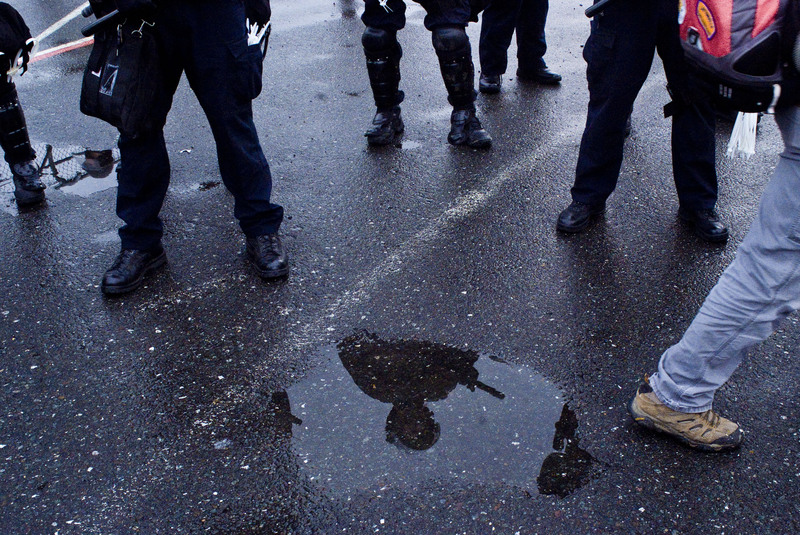 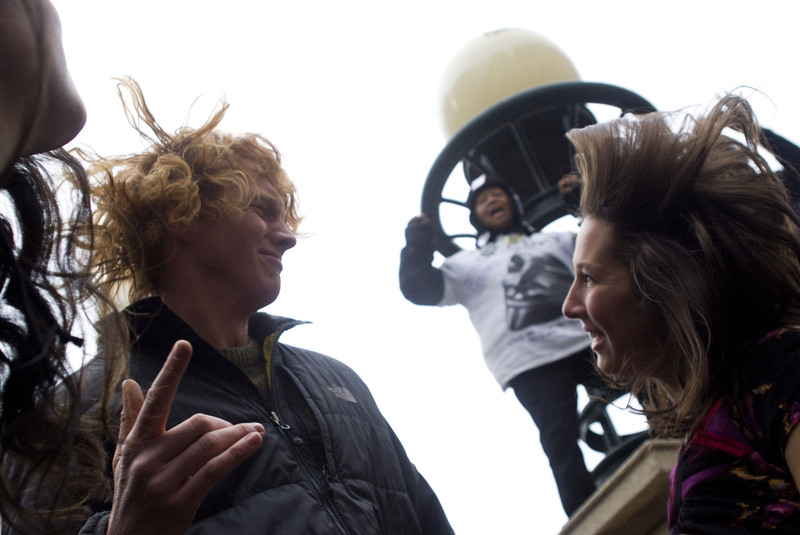 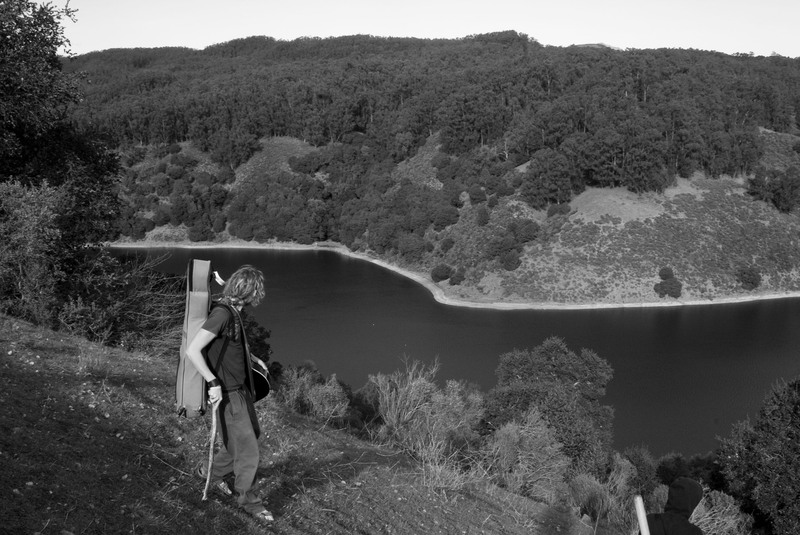 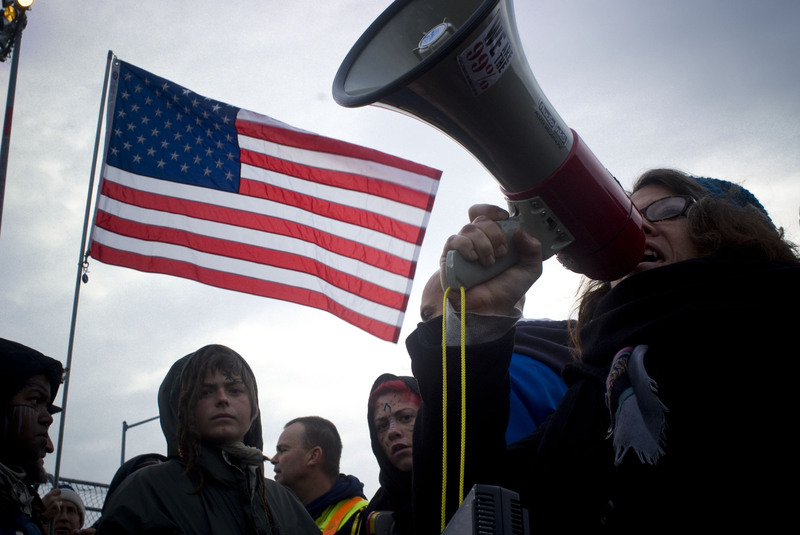 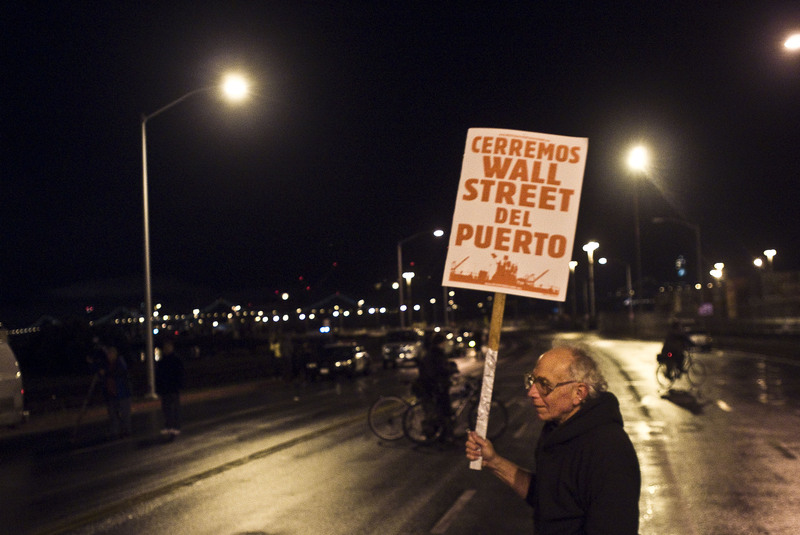 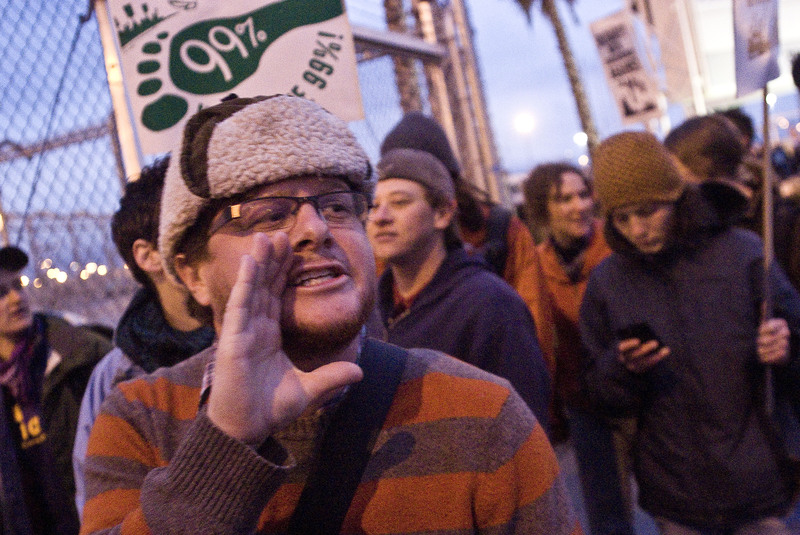 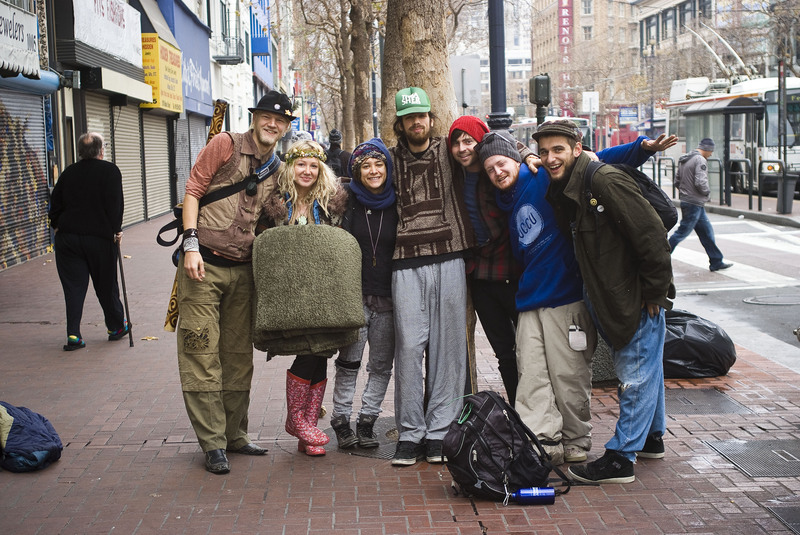 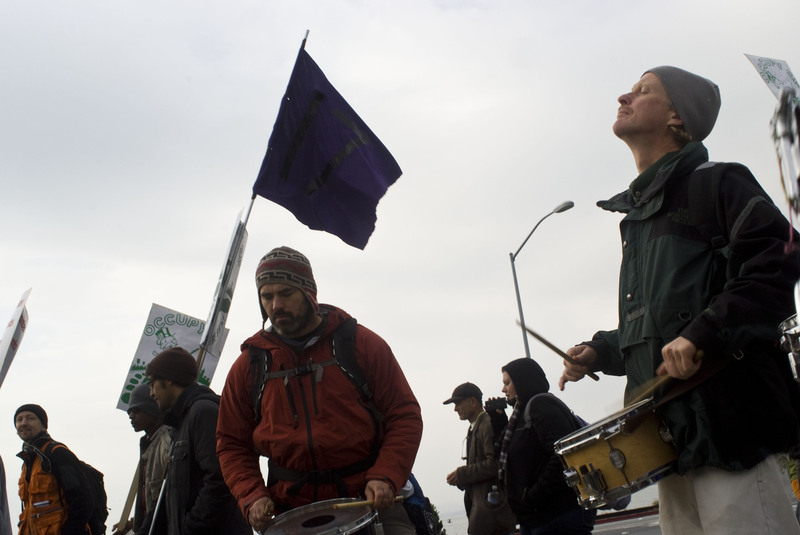 On December 12, 2011, the Occupy Movement attempted a “West Coast Port Shutdown.” Occupants from Los Angeles, San Diego, Oakland, Seattle and more all participated in an attempt to stop all activity on America’s west coast to show support for the Longshore Worker’s Union and port truckers in their battle against EGT and Goldman Sachs. 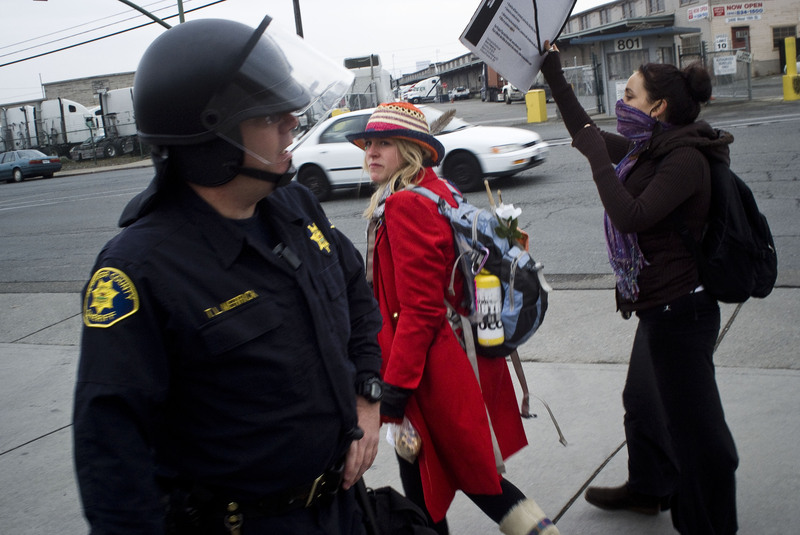 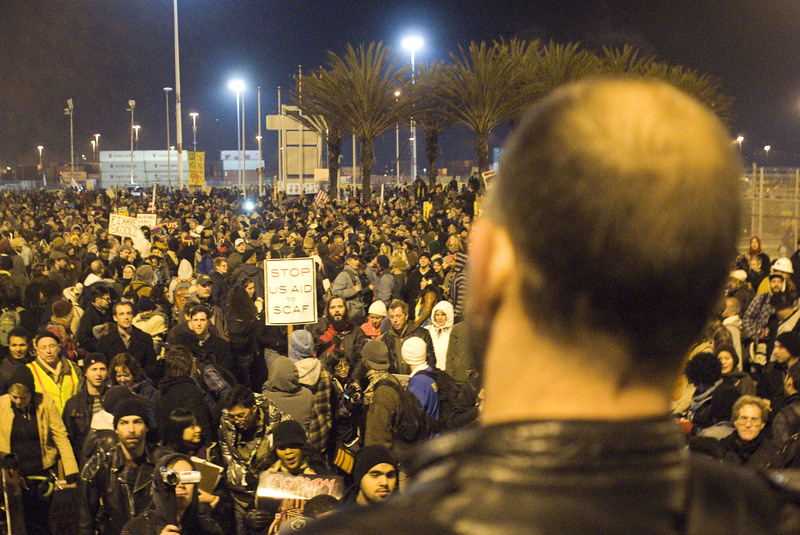 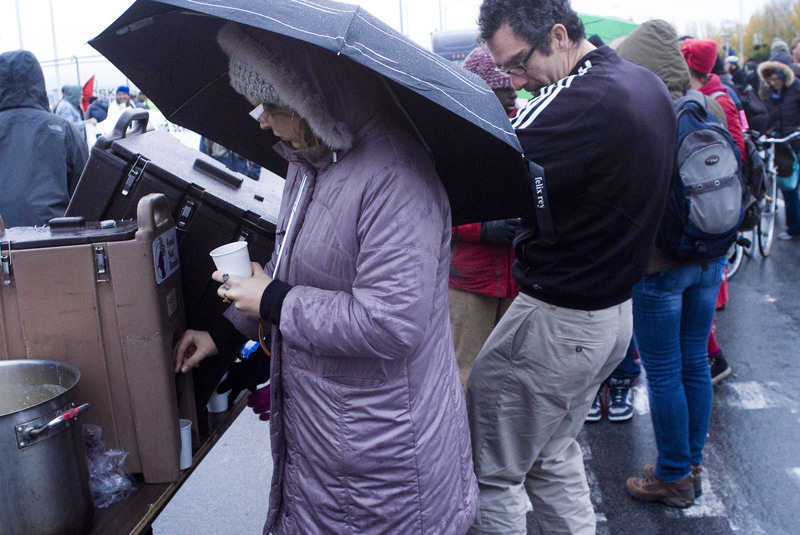 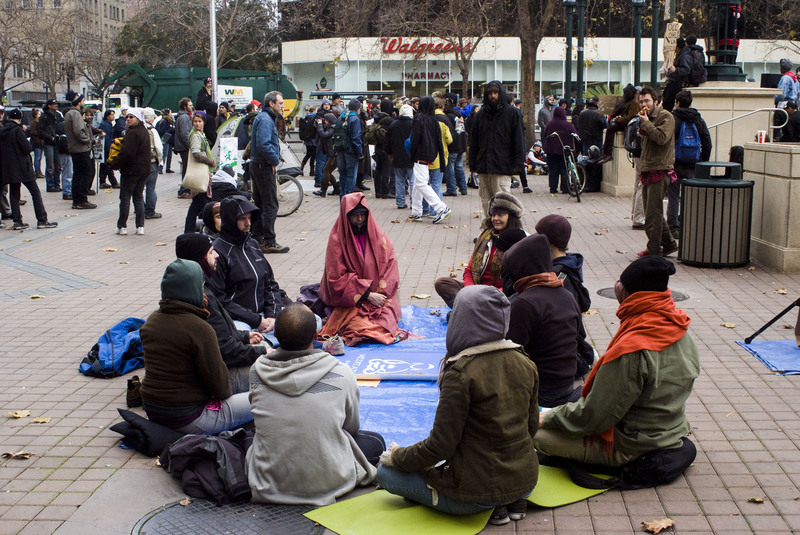 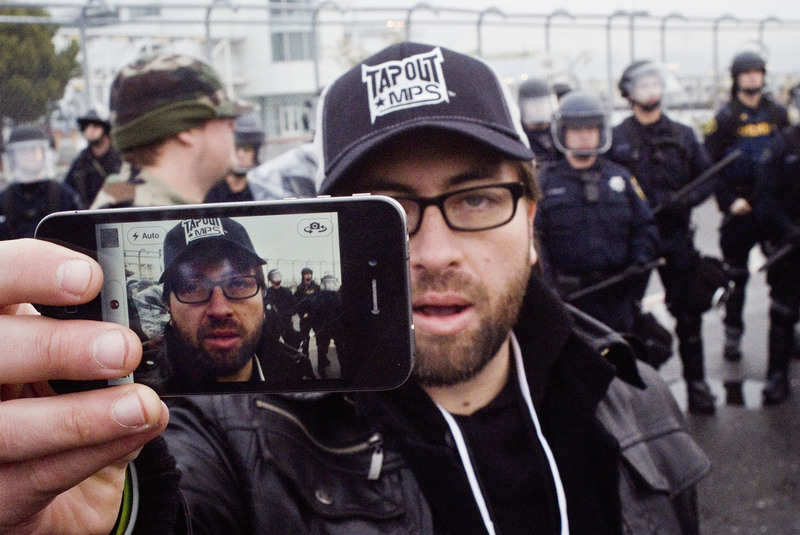 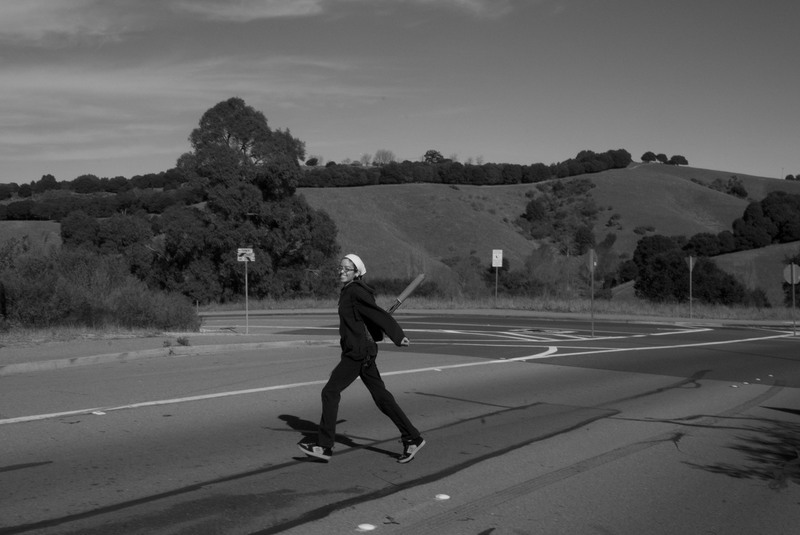 In Oakland, the movement started 4 a.m. and went on for nearly 24 hours. 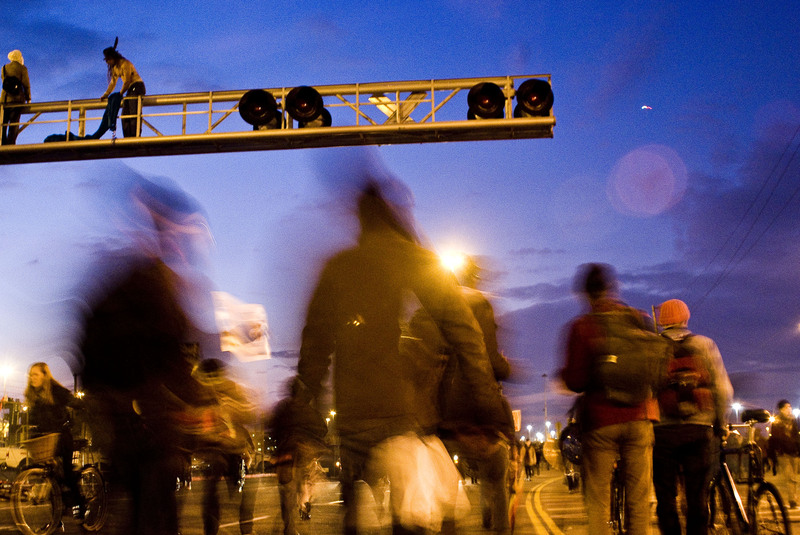 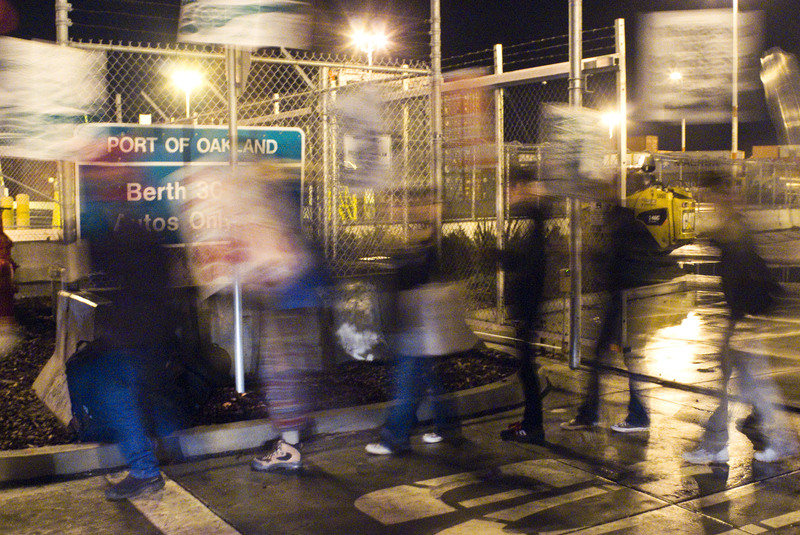 As the day progressed their numbers grew, by 11 p.m. Oakland Ports had nearly five thousand occupants dancing, eating, conversing, and protesting at the front gate.